Product categories of Stubby Can Holders, we are specialized manufacturers from China, Stubby Can Holders, Rubber Stubby Holders suppliers/factory, wholesale high-quality products of Colorful Stubby Holders R & D and manufacturing, we have the perfect after-sales service and technical support. Look forward to your cooperation! 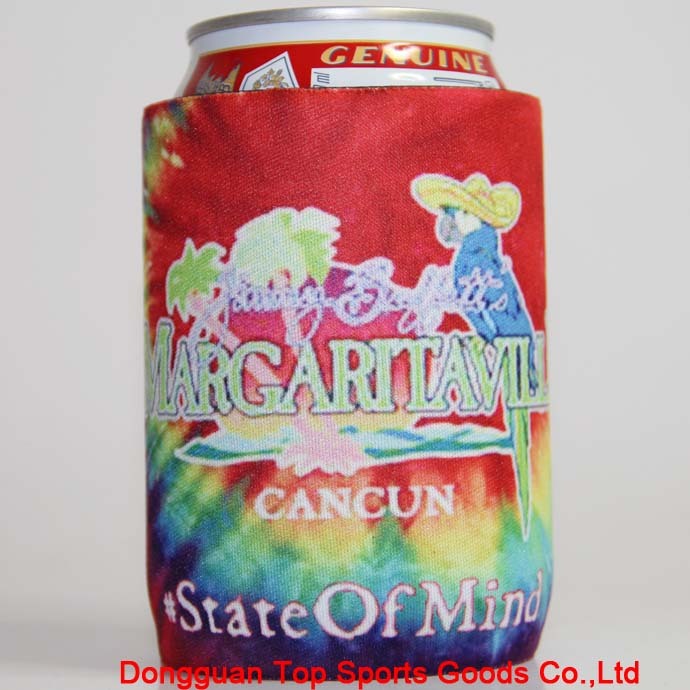 Stubby Can Holders is high quality products in can cooler filed . 5MM thickness ,cans shape,with rubber shark bottom ,the stubby Can Coolers can stand on table well . The shark or lines rubber bottom ,aiti-slip and waterproof . Size of neoprene stubby beverage can coolies for 12oz cans and beers .When you finish the drinking ,the stubby holders also can be a pencil holder . 5mm thickness neoprene material of stubby coolies,keep cool well about 1-4 hours . Sufrace of neoprene stubby can covers is polyester ,any full color printing or company name can print nicer .